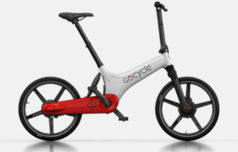 GoCycle was formed in 2002 by Richard Thorpe, an ex-McLaren design engineer. With his experience in designing lightweight racing car components and enthusiasm for innovative engineering excellence, Richard believed that an e-bike should be elegant, desirable, a joy to live with and fun. In 2009, after an extensive development process, the business launched the ground-breaking lightweight Gocycle G1 to international acclaim. The G1 capitalised on Richard’s expertise from a 25-year career working in the motorsports and light electric vehicle industry, becoming the first injection-moulded magnesium alloy bicycle in history. It set the foundations which have enabled Gocycle to continually push boundaries with each of its three new models. 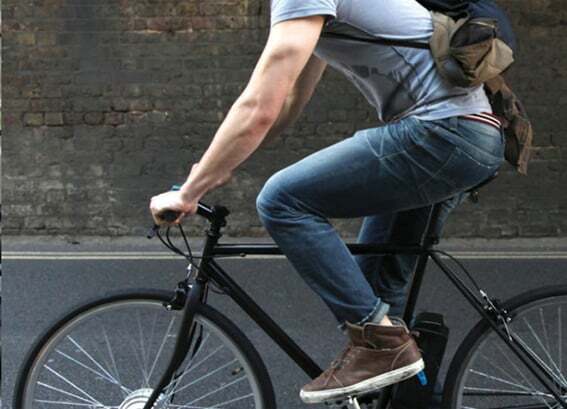 The Gocycle G2 entered the market in 2012 becoming the first production electric bike to have Bluetooth connectivity. It was followed by the range-topping Gocycle G3 in 2016, which debuted an automotive inspired Daytime Running Light (DRL) – yet another industry first – and the Gocycle GS in 2017.